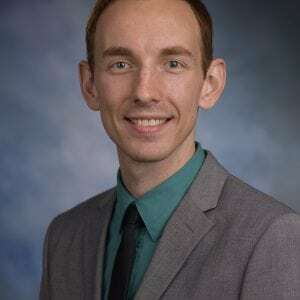 Alex Hathaway is a research associate at the Center for State and Local Finance and Fiscal Research Center, specializing in state fiscal health. He holds a master’s degree in public policy with a concentration in health policy from Georgia State University, a doctorate in chiropractic medicine from Life University, and a bachelor’s degree from the University of Georgia. His areas of interest include health care systems and finance, aging policy, and higher education.